Graphic designer by day; French toast connoisseur by night. 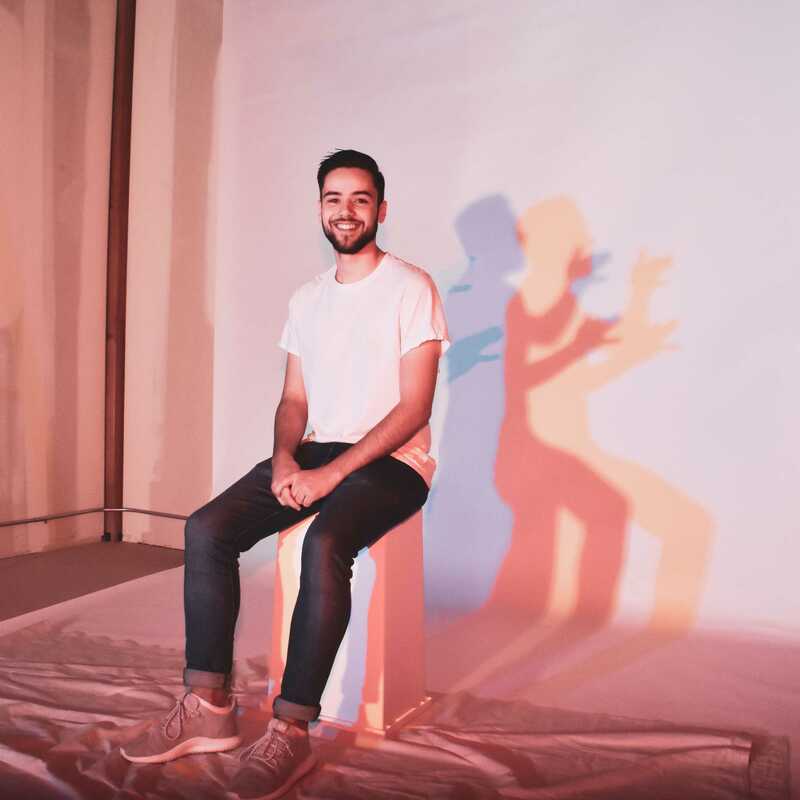 Michael is a hard-working, enthusiastic designer who specializes in illustration and branding, and loves to create work that is lighthearted and playful. He admittedly gets distracted easily by dogs of all shapes and sizes, and will talk your ear off about hip-hop if you let him. 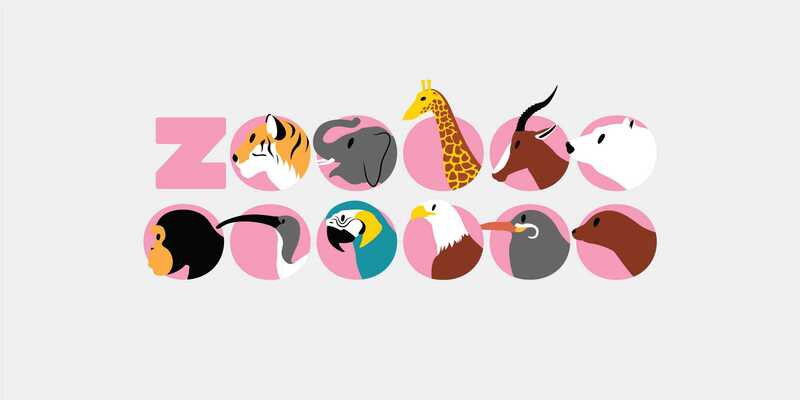 A rebrand of the Oregon Zoo that includes a new brand identity, signage, marketing materials and other collateral to better represent the variety of animals it houses. 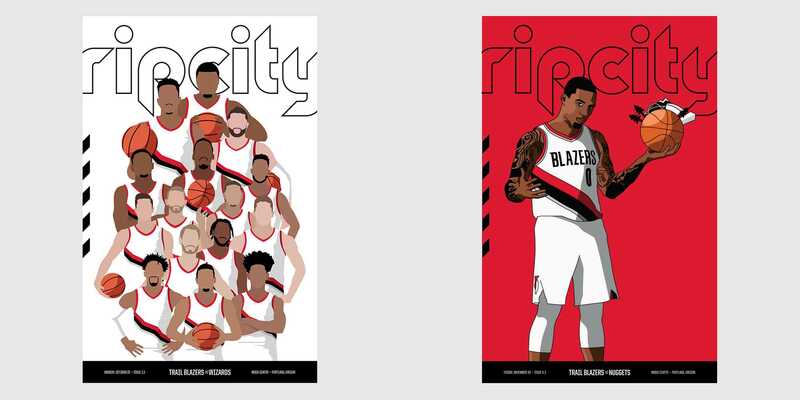 Michael designs the Trail Blazers gameday magazines that fans receive upon entry to the arena. This project mostly involves layout, illustration and image sourcing on the design side, but also requires him to be organized and work closely with other colleagues to make sure the right content is put into each issue. For his thesis, Michael created a deck of 100 cards with prompts on them aimed at helping people think about color in new ways. 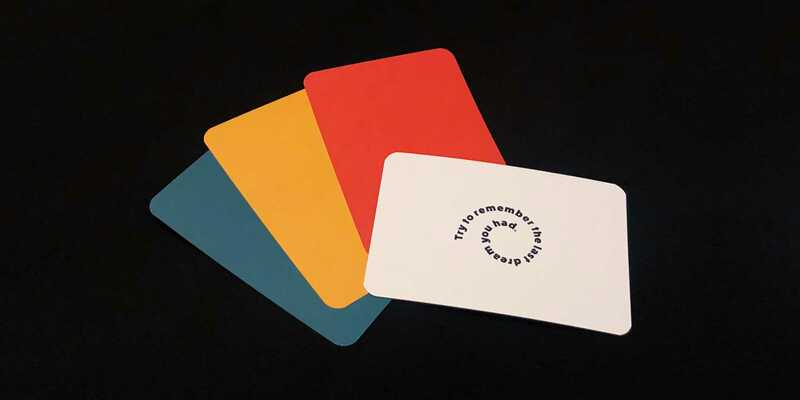 While the deck will not give the user any CMYK values or specific pairing, the prompts will help them use their own experiences, as well as the world around them, to find inspiration.